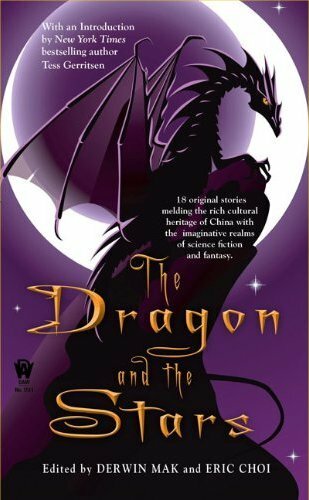 My story “The Character of the Hound” from THE DRAGON AND THE STARS will be appearing in audio form at PodCastle soon. Probably July. I’m eager to hear it!